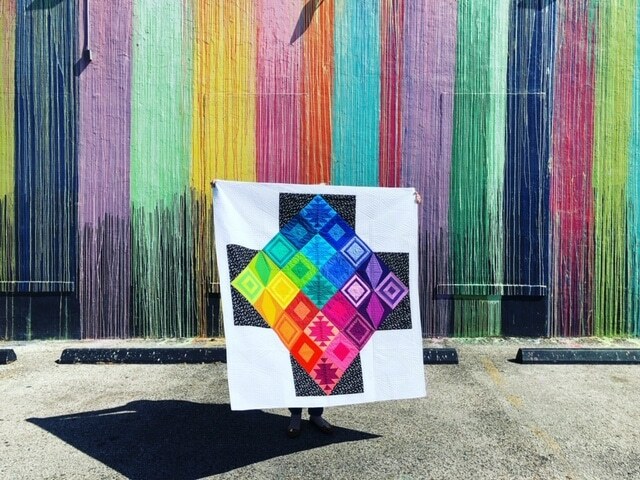 Today, I’d like to share with you one of my favorite, most useful tools in choosing color, particularly colors for a rainbow quilt. This is the color choosing practice I do again and again, whenever I’m choosing a new rainbow inspired color palette. 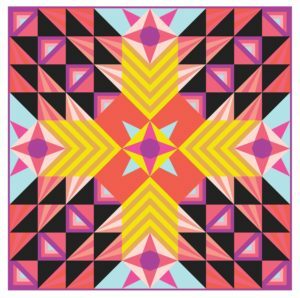 And by the way this is one of the bonus exercises found in Playful Color Theory for Quilters, my newest online workshop. Part of playful color is that we want your personality to show through in your color choices. The goal here is to begin to identify your personal color comfort zone. Choose your primary colors – red, yellow, and blue. Choose the colors that speak to you personally. For example, which red do you identify as a true red? There’s no one correct red out there. This is your time to pick your favorite! Add in your secondary colors – orange, green, and purple. Again choose the colors that best suit your taste. Complete the “hue” layer by adding in the tertiary colors: red-orange, yellow-orange, green-yellow, blue-green, blue-purple, and red-purple. To the inner circle, add the shadings of each color, i.e. dark red, dark yellow, and so on. Tip repeat Steps 1-3 but with shades. To the outer circle, add the tints to each color, i.e. light red. Tip repeat Steps 1-3 but with tints. 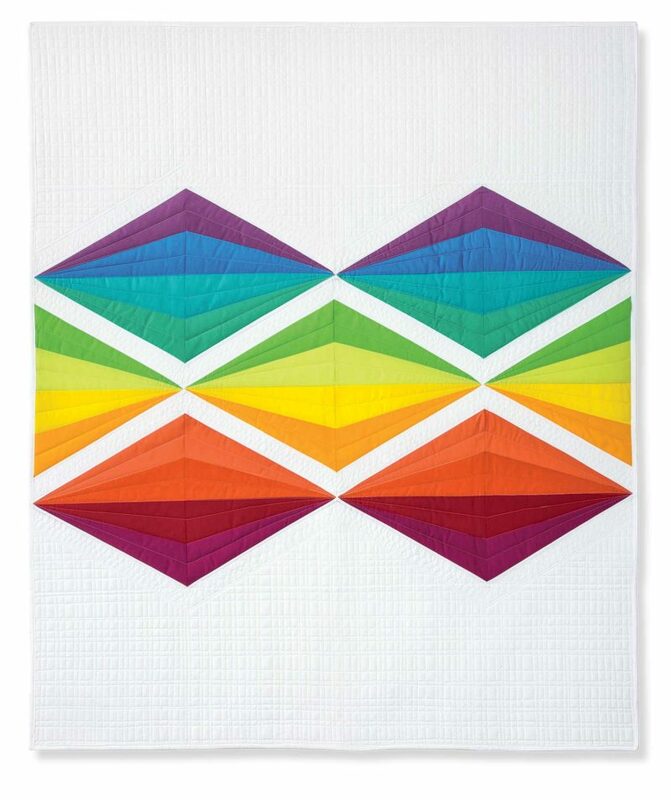 Now that you have your personal color wheel, you can use it as a guide whenever you are choosing or buying fabrics for a quilt project. These are the colors you are drawn to naturally. What do you think? You can repeat the exercise to further cultivate your colors. For example, if you’ve finished and you are unsure of the results, snap a pic and then repeat the process. Or repeat the process, if you want to create a different palette for pastels or jewel tones. In the exercise we are using 12 colors. But, you can also scale the number of colors up or down depending on the color needs of your project. Let’s look at an example! I used this concept and worksheet to choose the rainbow colors for my Ancient Radiation quilt. Having this Personal Color Wheel(house) technique really simplified choosing these colors. I’m all about simplifying. So what do you think? 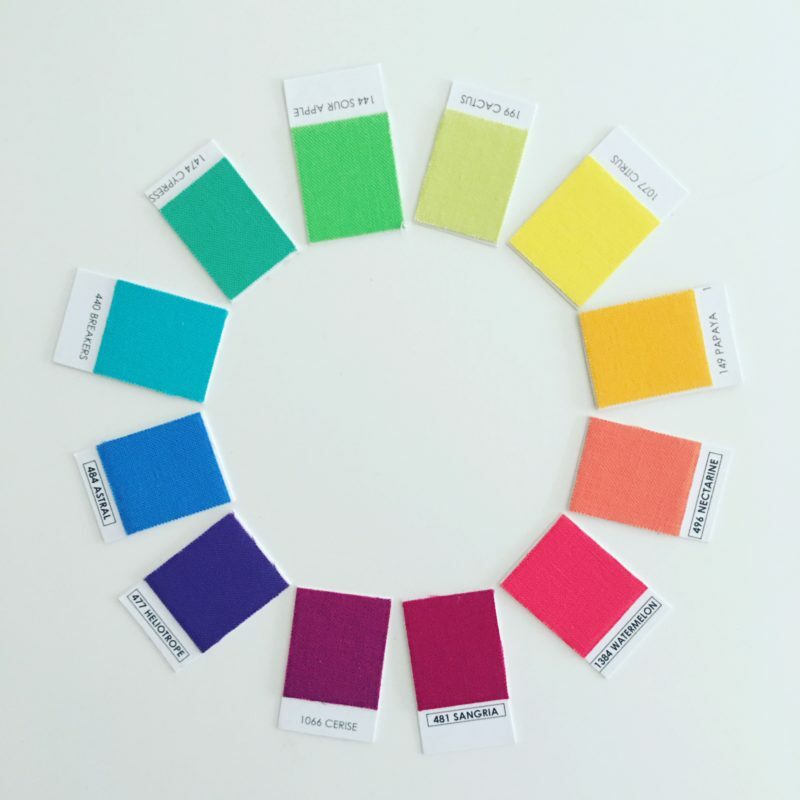 If you make your own Personal Color Wheel(house), please share it on Facebook or Instagram. 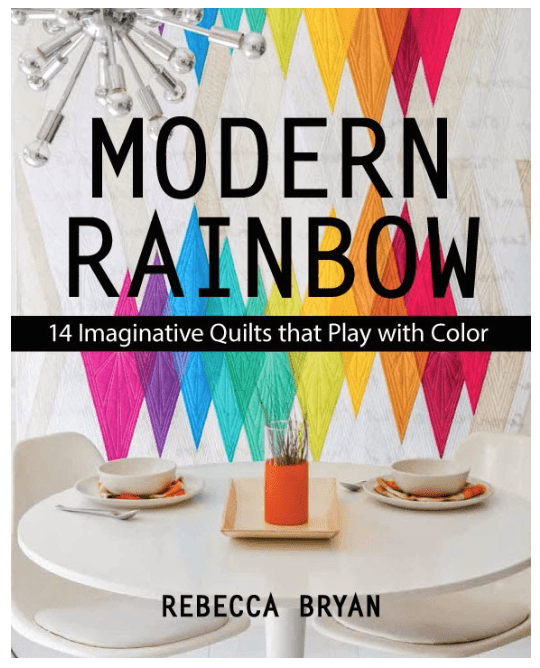 Tag me @bryanhousequilts and/or with this hashtag: #playfulcolortheory. 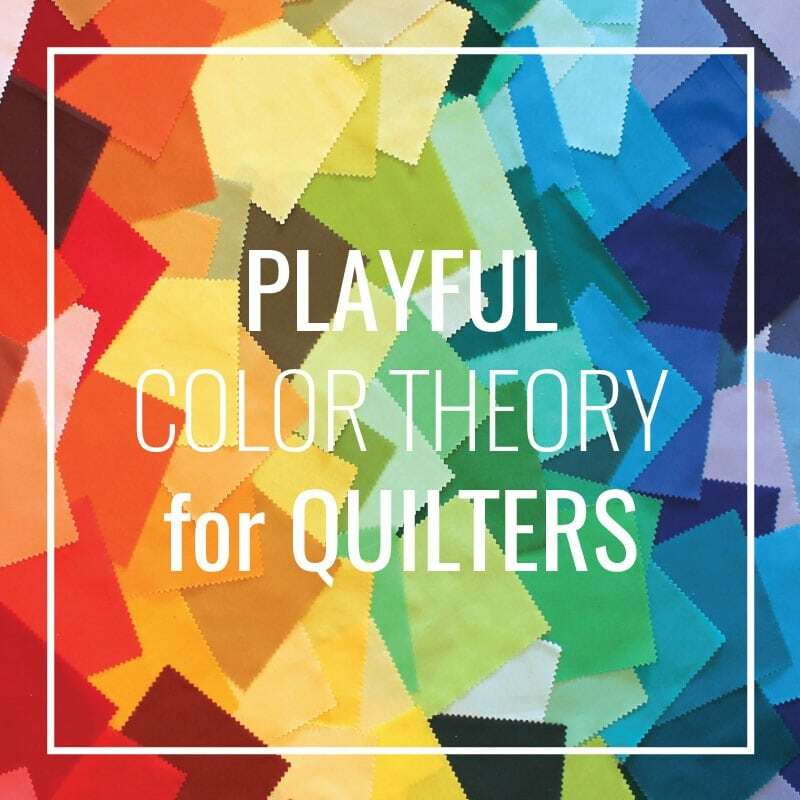 If you’d like to learn more about color theory and using color playfully I encourage you to join Playful Color Theory for Quilters. If you’re not quite ready to sign up for my workshop, try my free mini e-course, Quick Start Guide to Playful Color. Also, what do you struggle with the most in using color? Leave a comment here below or reach out anytime directly to me. I would like to know exactly what understand what under tones and outside the wheel means never done this! So undertones are the actual color of the fabric or paint or object. Meaning if you stripped away any black, white, or gray from the fabric, paint, or object you’ll find the undertone. For example, a dark red brick color has an orange-red undertone.But the darkness might make it hard for some to read the undertone or true color of the dark red brick. Does that help with “undertone”? I’m not sure about “outside the wheel”. I could just be referring to a color off my particular wheel… I might need more context!? I want to thank you for this colour sheet and your explanations. I’m constantly afraid of picking the wrong colours and of hating my quilt afterwards so I have tried to understand colour wheels and colour concepts and I’ve read read lots about them and know the theory. But I have never really found a way to go about it. Now I have watched your video and it seems to be the answer to my problems. 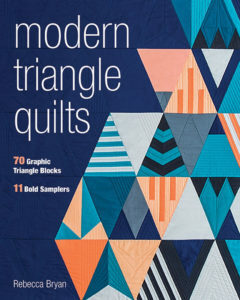 Thank you so much for the sheet, now I have something to start and work on before I choose the fabrics. My own method is terribly haphazard and with this sheet I hope to find a basis with which I can work. Thank you again; you’ve been a great help and now I am really looking forward to choosing my next fabircs! That is so great! I’m so glad. Thanks for sharing. Just so you know, my site includes affiliate links from which I (it’s me! Rebecca!) receive payment or compensation. Something to consider as you peruse my website. Thanks!